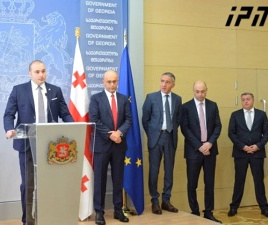 TBILISI, DFWatch–On Thursday, Georgia’s richest person and godfather of the governing coalition again lashed out at Irakli Alasania, calling him ‘a weak manager’ who has made an ‘ignorant statement’. Alasania was recently dismissed and claims it was for political reasons. Billionaire Bidzina Ivanishvili’s angry outburst during an awards ceremony for youth at the National Library came in the wake of the former defense minister accusing him of being an autocrat who is ruling the country from behind the scenes. 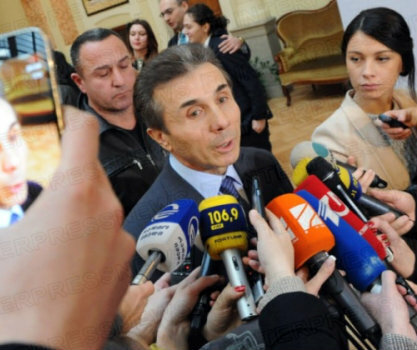 Ivanishvili said he has never been an autocrat because he had no actual leverage for being this, and recalled the sound defeat of the Georgian Dream coalition in all but one electoral districts in Samegrelo in the 2012 parliamentary elections. 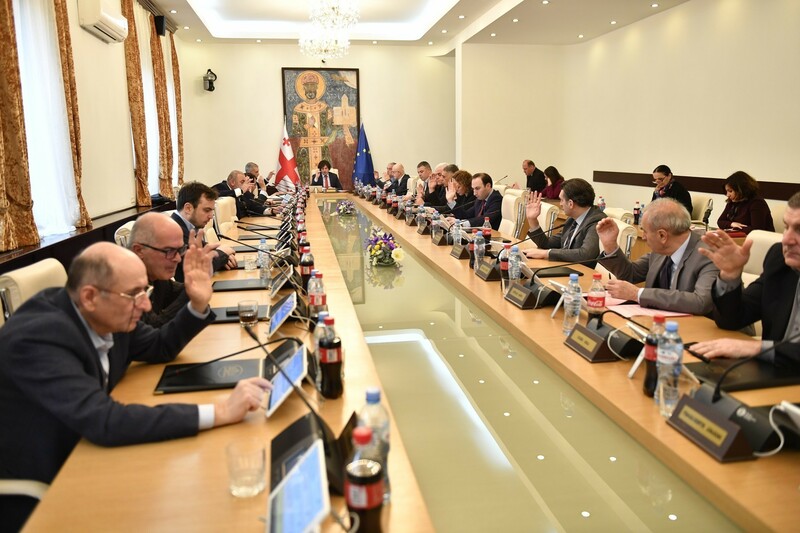 Ivanishvili said, the coalition’s election campaign in Samegrelo was solely led by Alasania, except in the coastal city of Poti, and everywhere the National Movement won. Only in Poti, where the coalition’s candidate Eka Beselia conducted her own election campaign, GD came out victorious. Ivanishvili attributes this defeat to Alasania’s weak managerial skills. 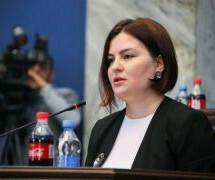 In the 2012 parliamentary election, Alasania was a majoritarian candidate for Georgian Dream. He lost to Roland Akhalaia, the National Movement candidate, a former chief prosecutor of the Samegrelo-Zemo Svaneti region and father of Data and Bacho Akhalaia, Mikheil Saakashvili’s two closest allies. GD lost in all of Samegrelos seven districts, but Beselia won in Poti, a self-governing coastal city that doesn’t belong to Samegrelo-Zemo Svaneti administrative division but is part of the historical province of Samegrelo. 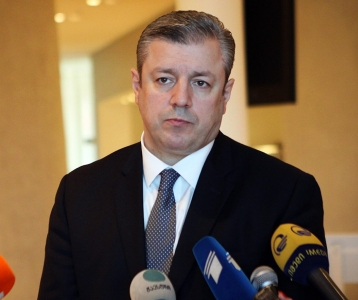 Levan Jorbenadze, a former head of the public affairs department at the Defense Ministry, told DF Watch that the Free Democrats party will discuss and perhaps respond to Ivanishvili’s accusations in an official statement on Friday. 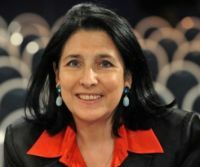 The Free Democrats was part of the Georgian Dream coalition until the Alasania crisis, but is now independent. “The country is ruled by the will of a single person instead of institutions and laws,” Alasania said in an interview with Forbes Georgia on November 27. He also said that the country is ruled by one person – former Prime Minister Bidzina Ivanishivli – who left politics a year ago, dedicating himself instead to strengthening the civil sector. Samegrelo used to be a bastion of the National Movement and even now the former ruling party enjoys most support in this western Georgian province.